One-of-a-kind Backcountry home. 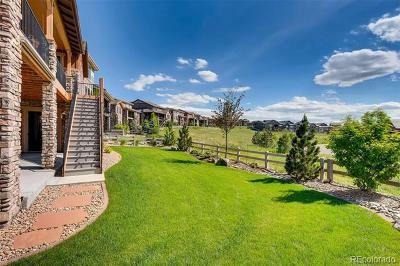 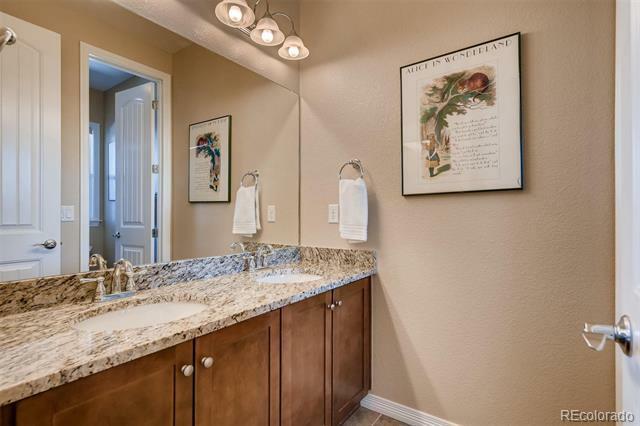 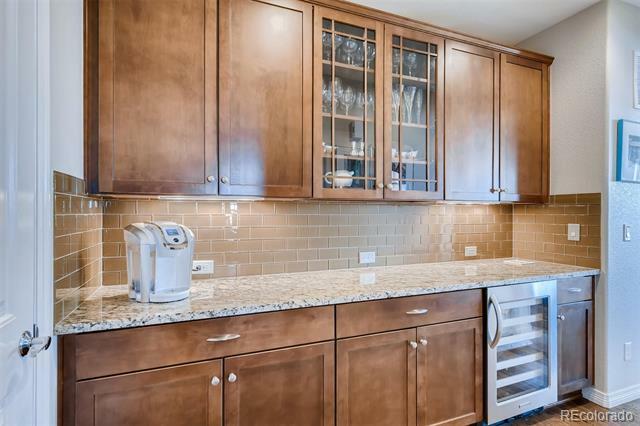 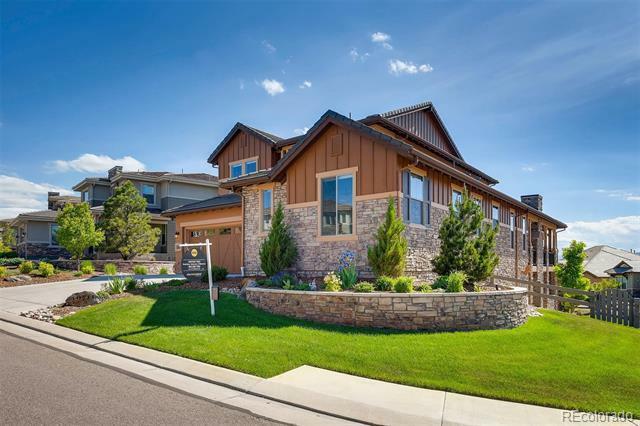 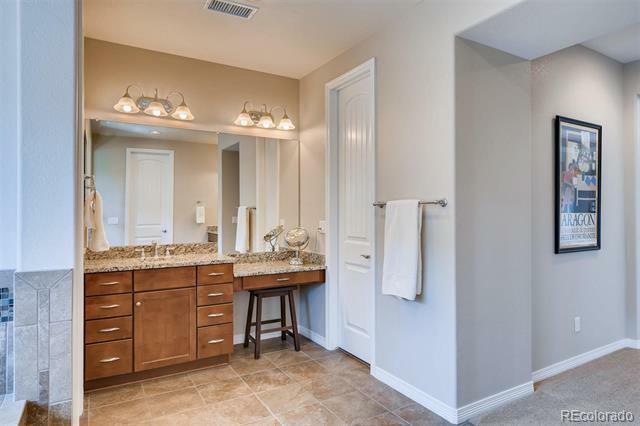 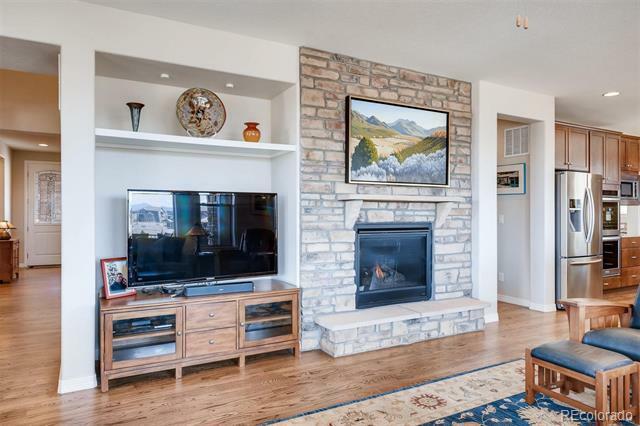 METICULOUSLY MAINTAINED; beautifully landscaped. 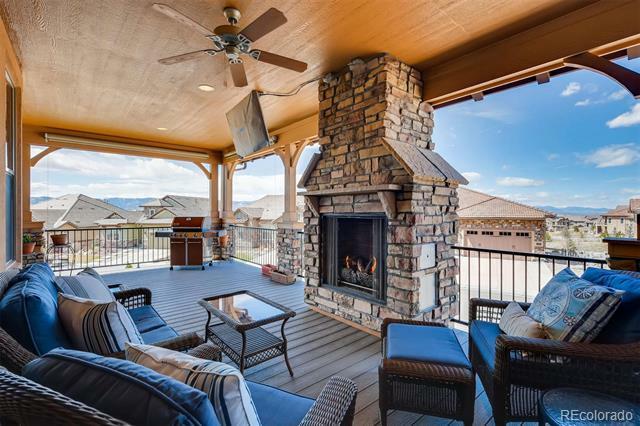 Perfect for entertaining or enjoying a peaceful sunset dinner on the WRAP AROUND DECK with spectacular MOUNTAIN VIEWS and outdoor fireplace. 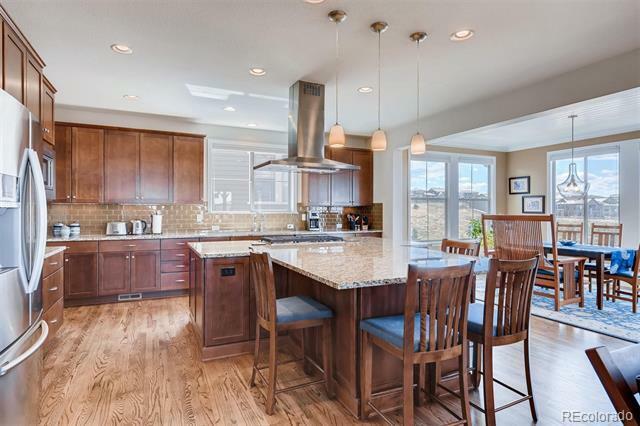 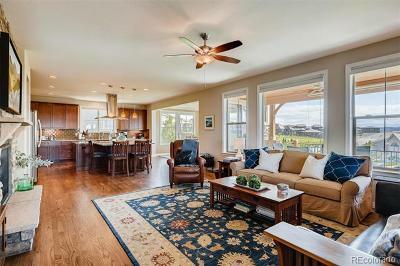 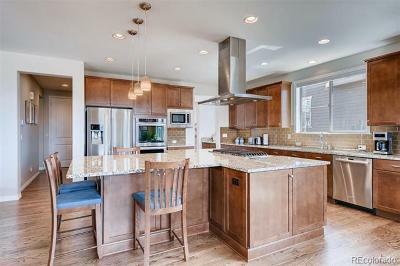 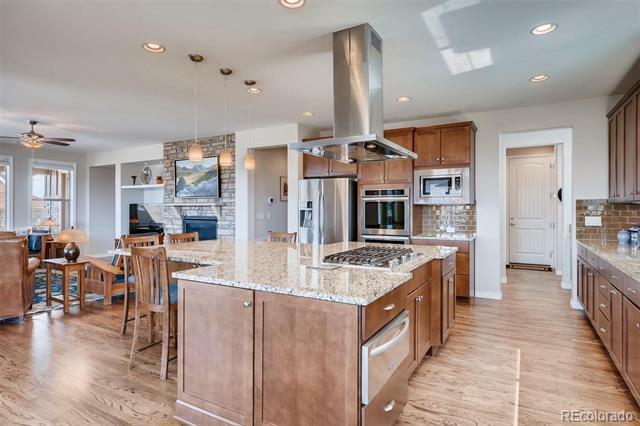 The versatile Moonshadow floor plan boasts a large bright kitchen, open to the family room and morning room. 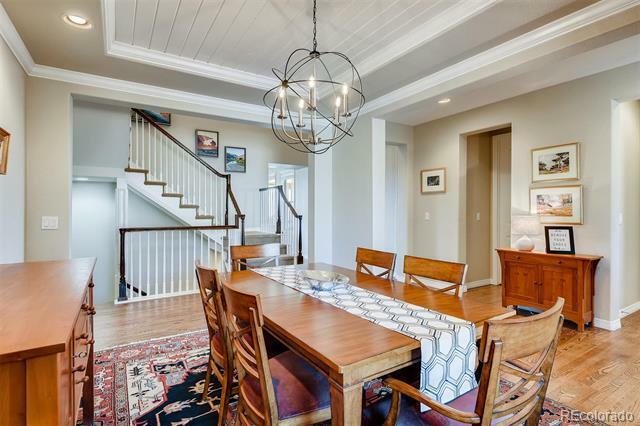 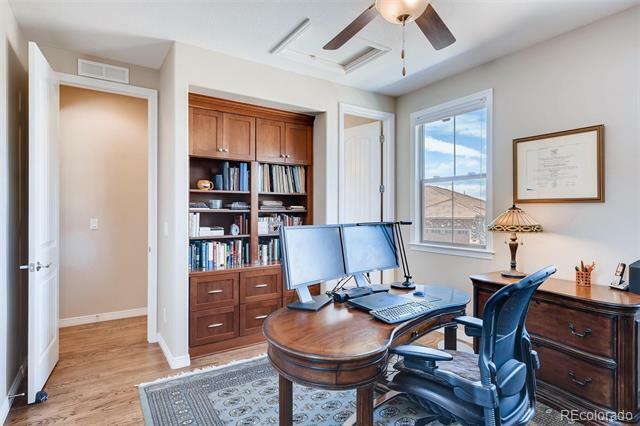 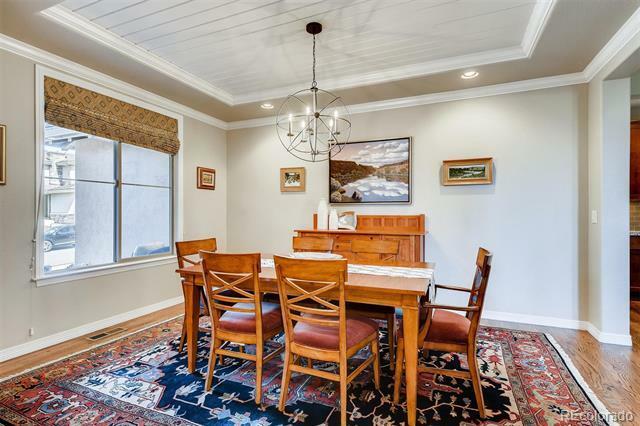 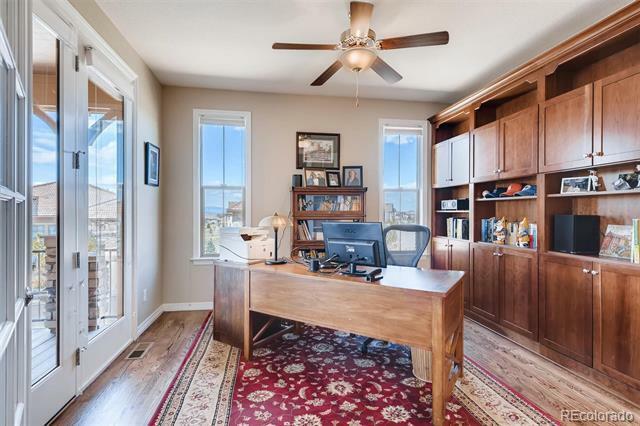 Work from home in the main floor office filled with natural light, built-in cabinetry and French door to the deck--the perfect indoor/outdoor office space. 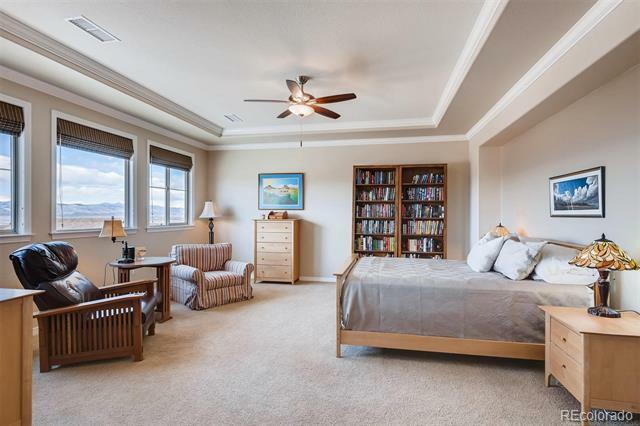 The main floor includes large butler's pantry, dining room and main floor bedroom/office. 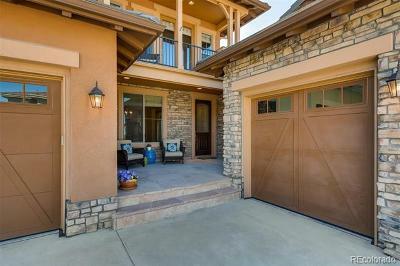 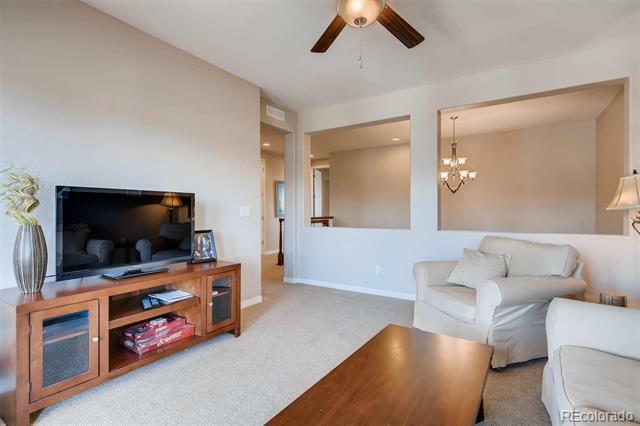 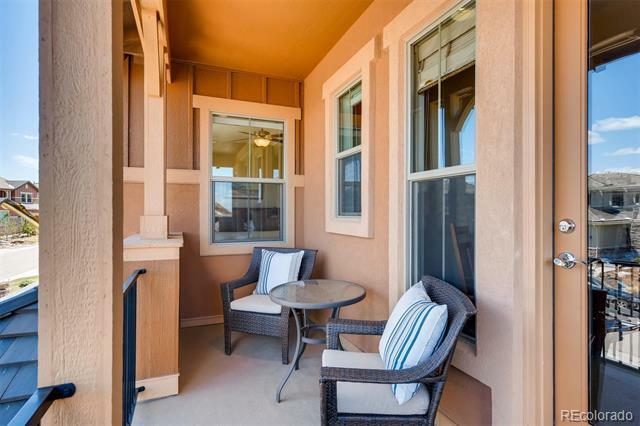 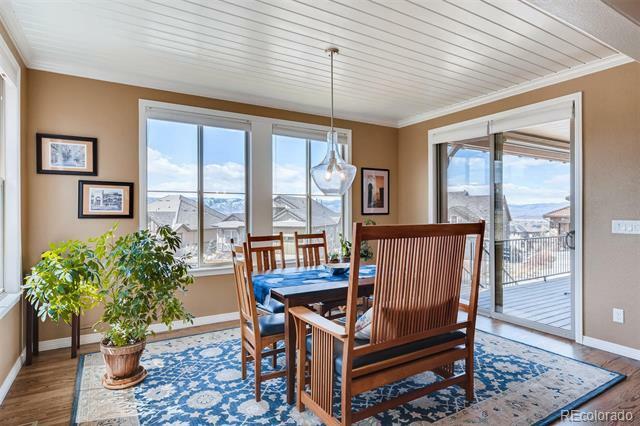 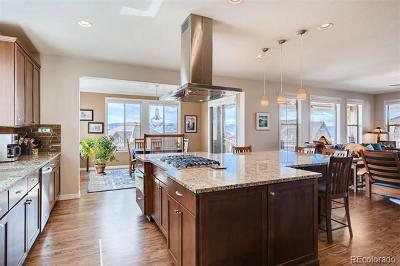 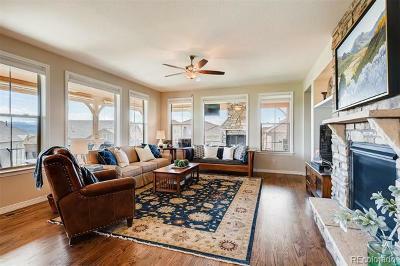 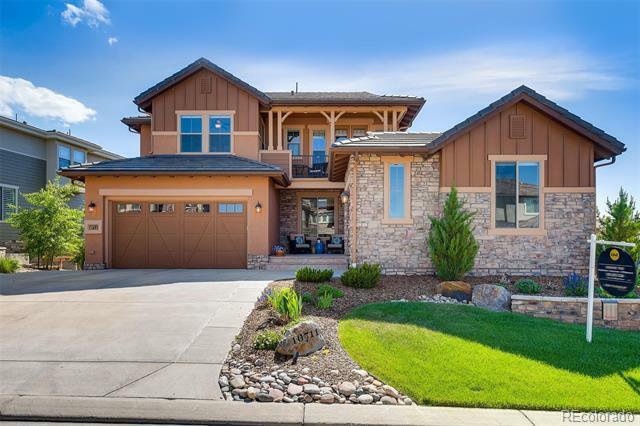 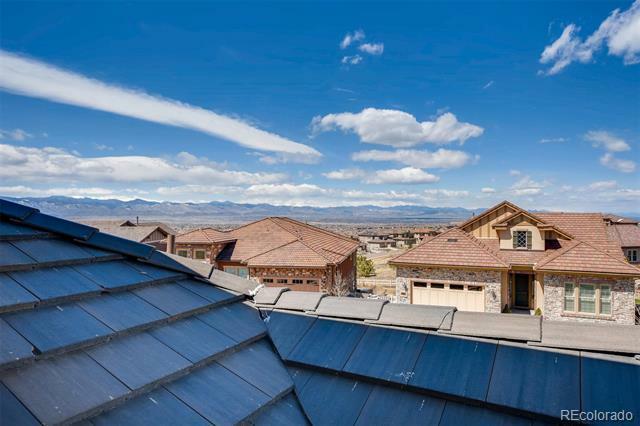 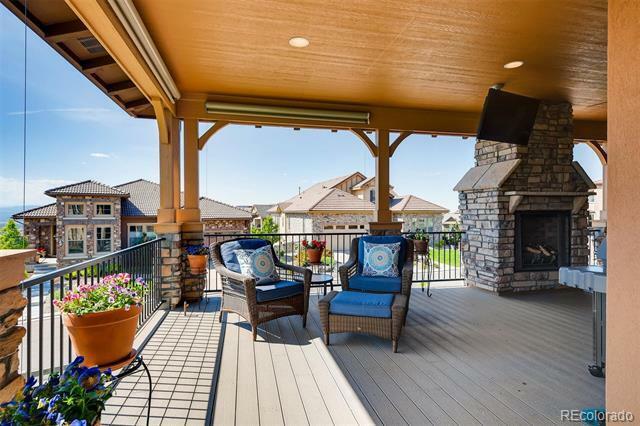 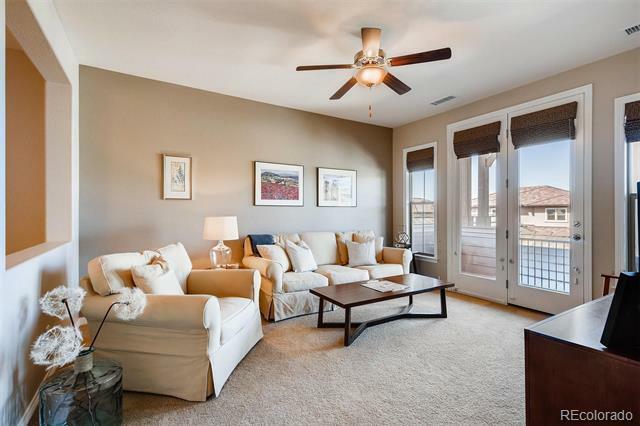 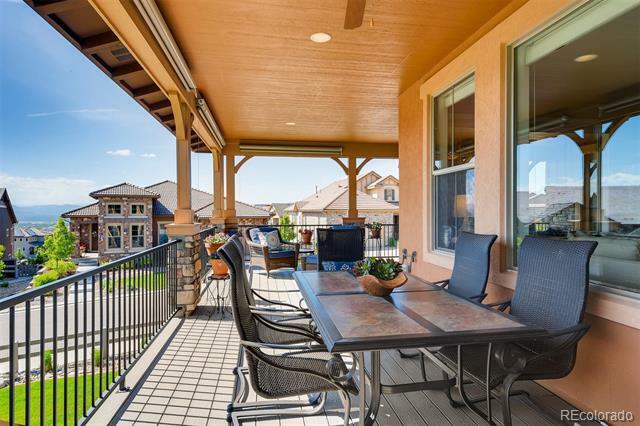 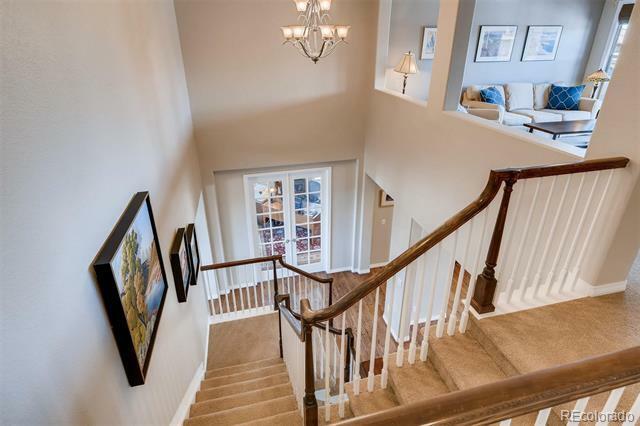 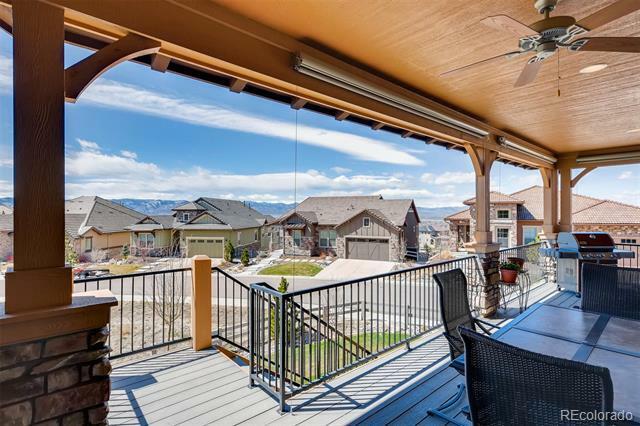 Upstairs-enjoy the loft complete with deck and views of downtown and Red Rocks! 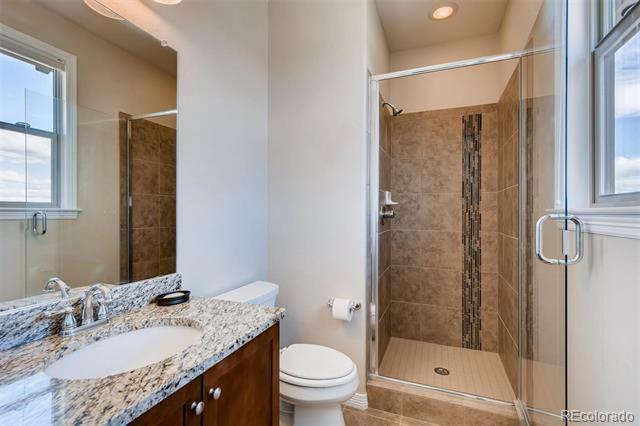 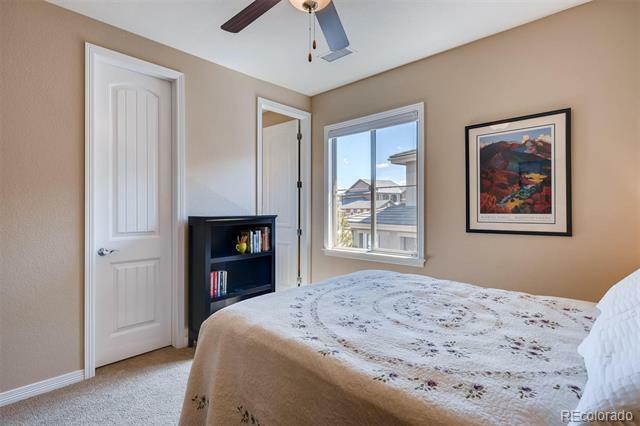 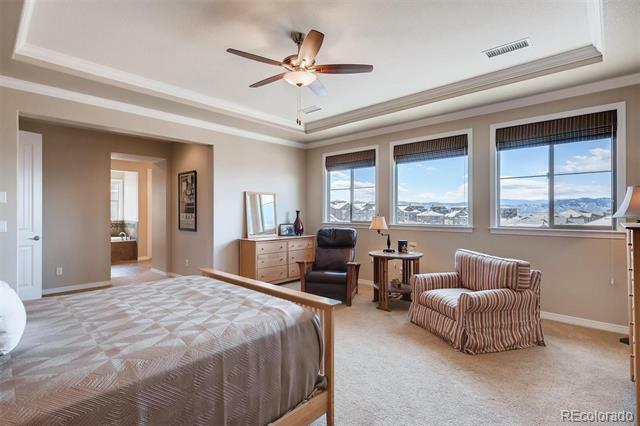 The large master bedroom has spectacular views, 5-piece bath, his and hers walk-in closets, separate vanities and large walk in shower. 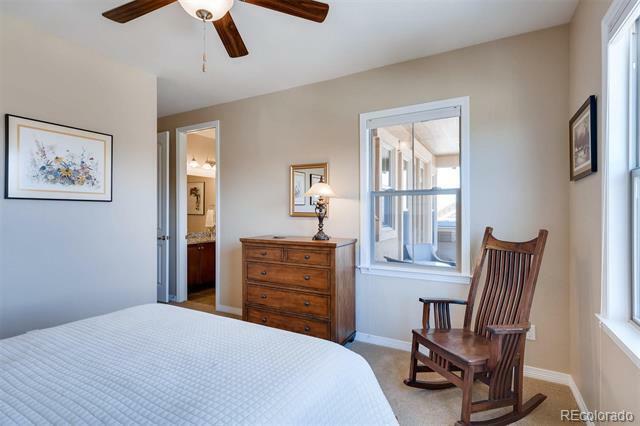 The upstairs includes two additional bedrooms with en suite bathrooms. 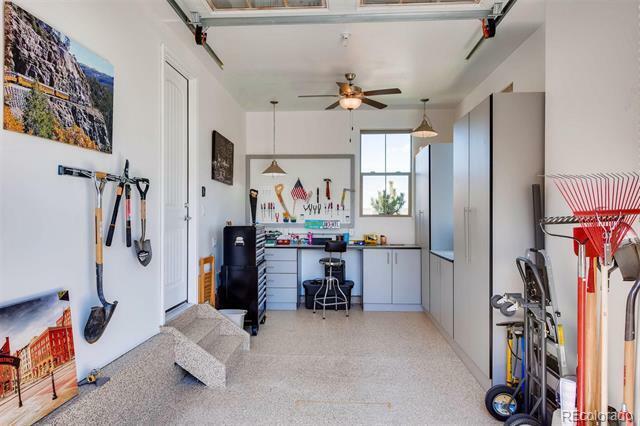 Donât miss the third car garage equipped with a workshop and direct access from the home, an added upgrade unlike any other Moonshadow.